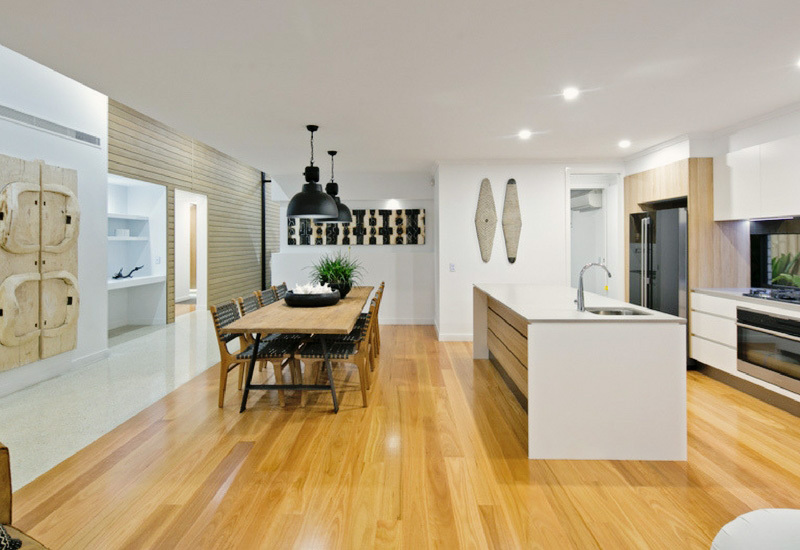 Let our solid timber floors make your space feel timeless. 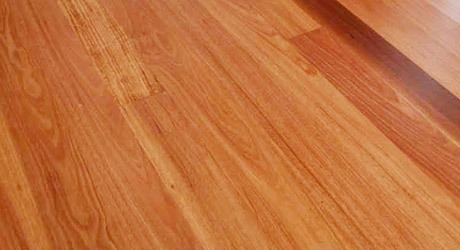 By melding the elegance of the past and the clean lines of the future our hardwood floorboards will bring simplicity and integrity in any domestic or commercial application. 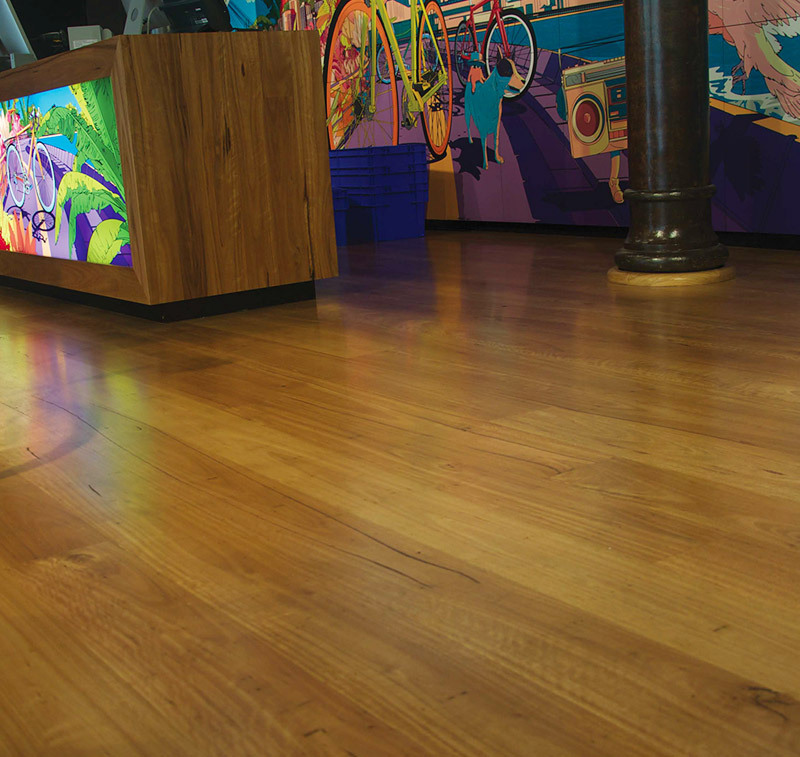 Traditional timber flooring is known for its strength, it's the obvious choice if you're looking for a floor that will perform long term while maintaining aesthetic appeal. 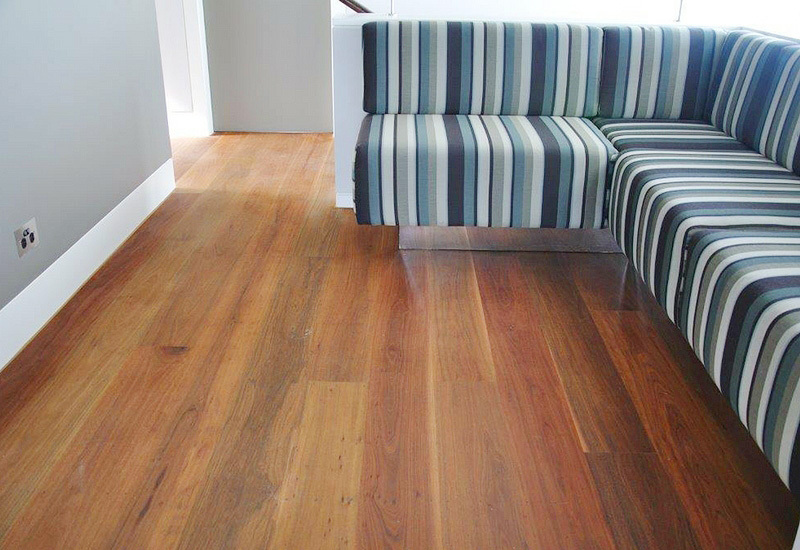 Our hardwood floorboards can be re-sanded and re-finished letting your floors keep step with your design choices of tomorrow. 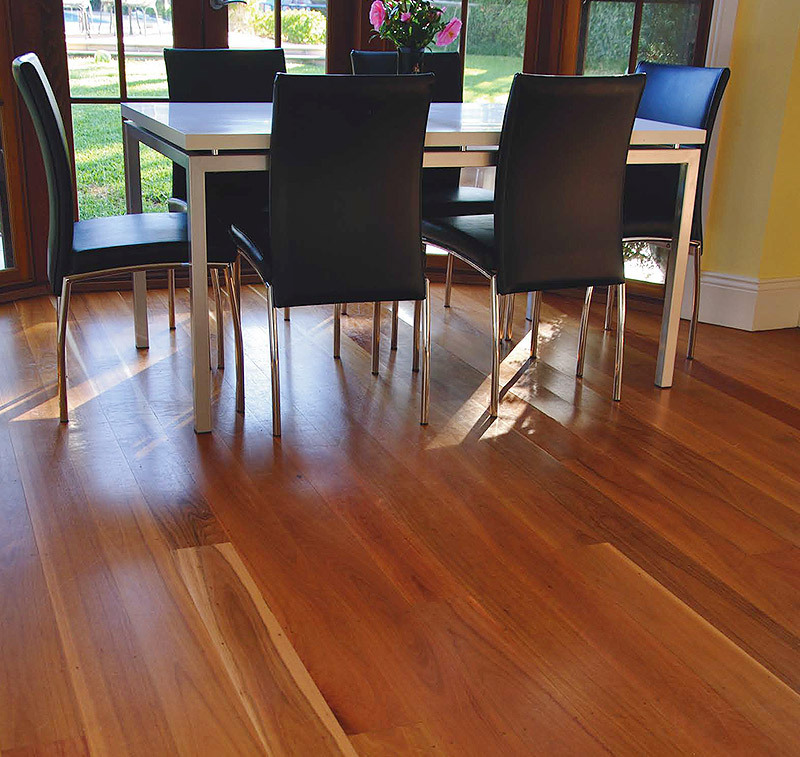 We really know timber and with our expertise you can be assured we will set you up with the perfect timber species for your flooring needs. 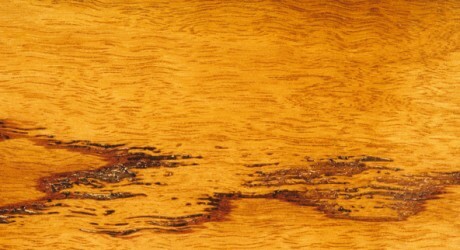 Talk to us in person or send us a query, we are always happy to discuss the varying qualities of our different timbers. 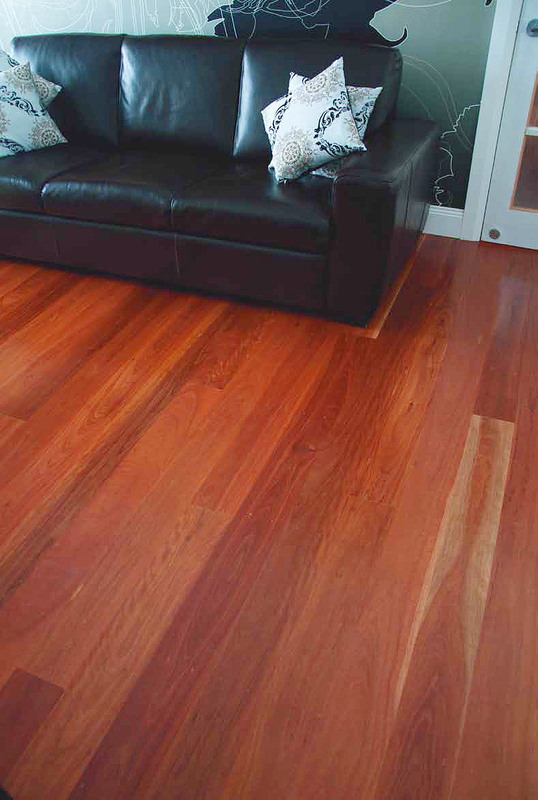 Lasting well over 20 years a hardwood timber floor is a wise choice on all levels. You can update your look as you need without outlaying the cost all over again. Financially and visually you will never regret such an astute investment choice. 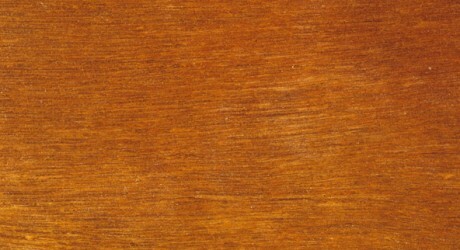 Timber is one of the few available natural building materials. 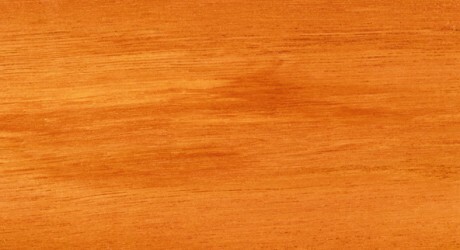 Using wood in your building project is a great choice. It stores carbon that would otherwise be released into the atmosphere, is non-toxic and has excellent insulation properties helping reduce your overall household or business energy costs. 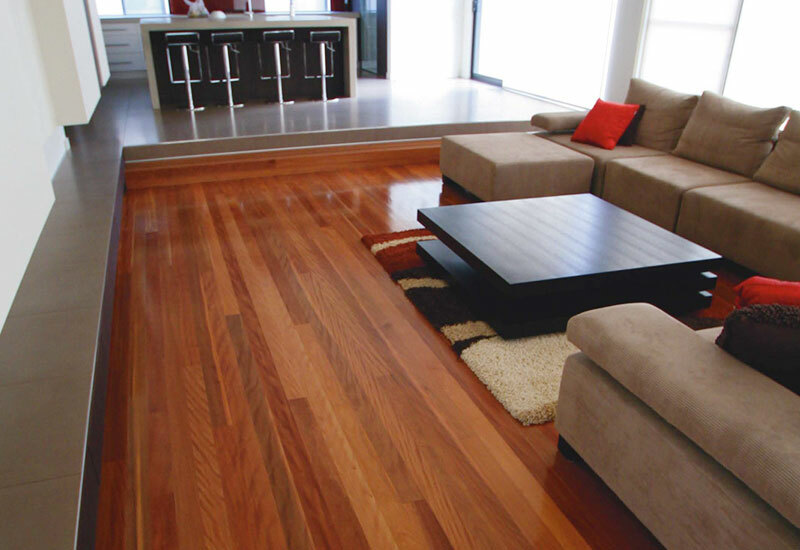 Hardwood floorboards are resilient, easy to clean and a perfect non-allergenic option. 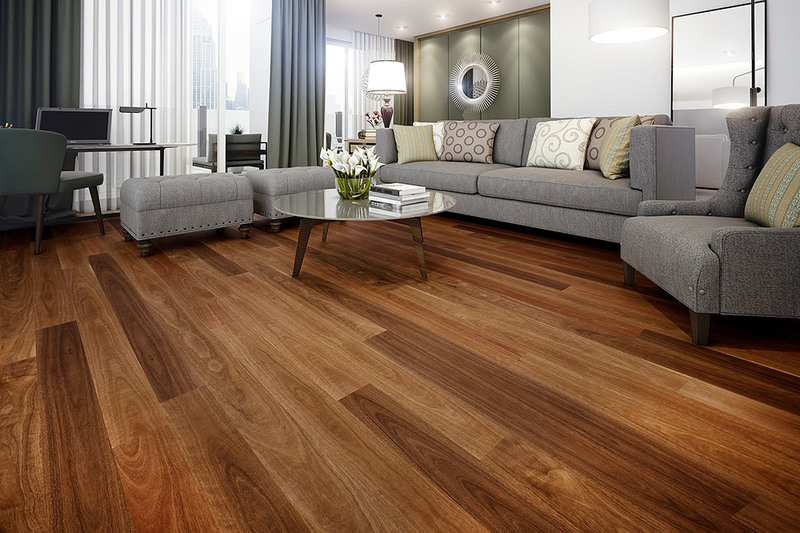 Wood floors create a sense of warmth and comfort in any space. 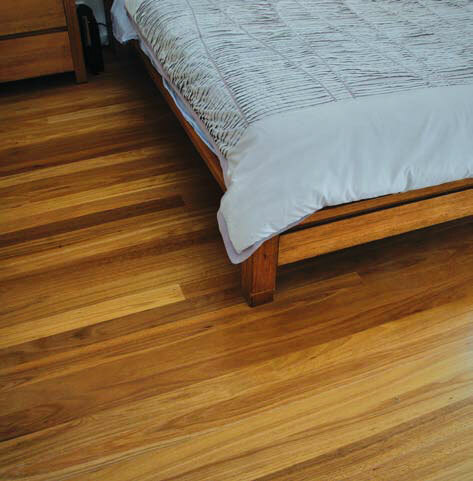 For peace of mind in any build our hardwood floorboards tick all the boxes. 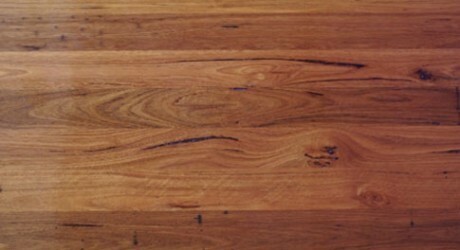 WR Timbers has a great range of hardwood floorboards in stock and many finishes to choose from. 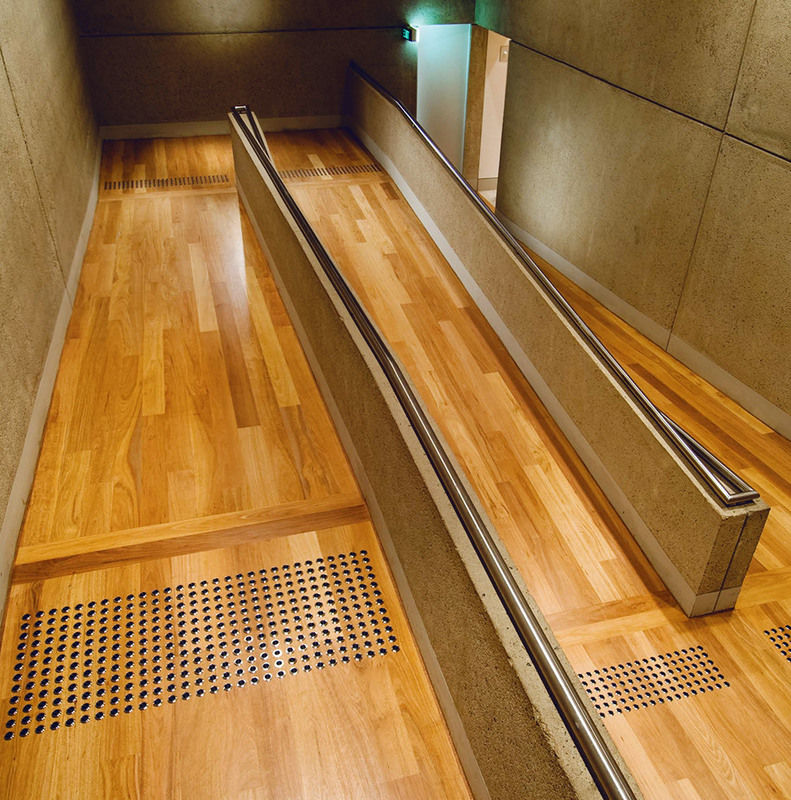 Each timber floor is inherently unique in character, strong and beautiful. 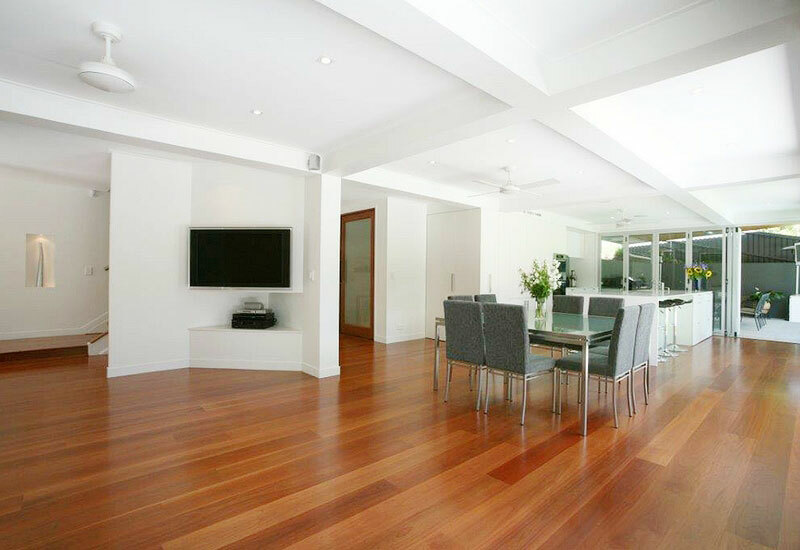 Talk to our timber experts about your needs and we will find the perfect solid timber floor to match your vision. 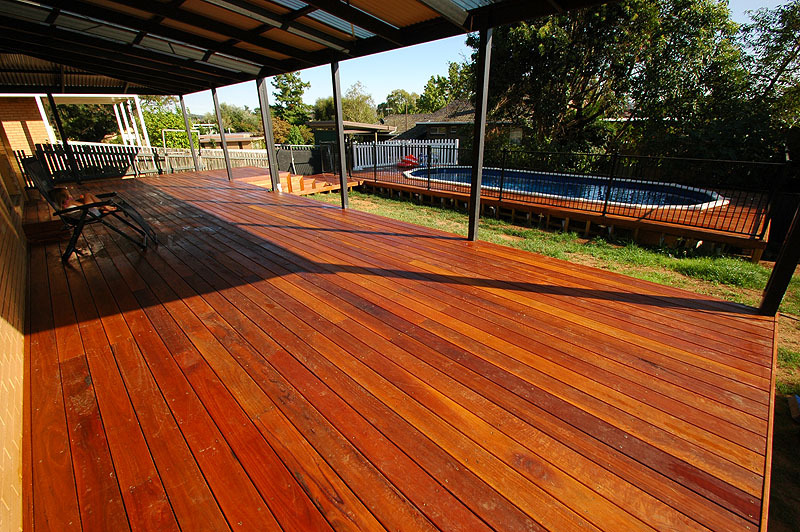 WR Timbers stocks an extensive range of Australian and International hardwood timbers. 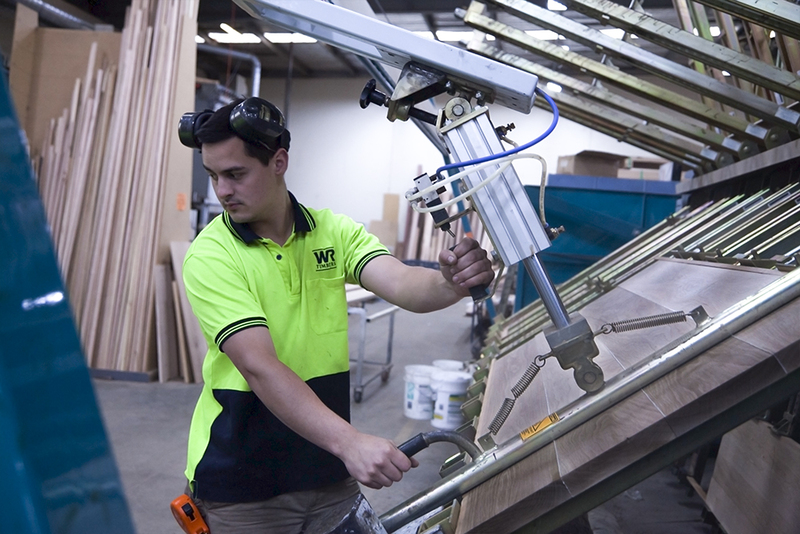 WR Timbers can machine your timbers to any size you require. 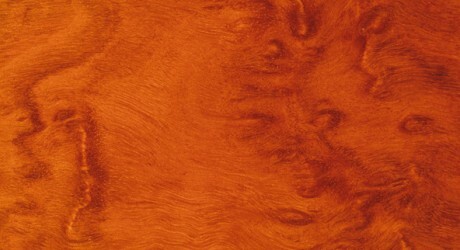 Do you need a specific wood profile for your project? We can help you with that too. 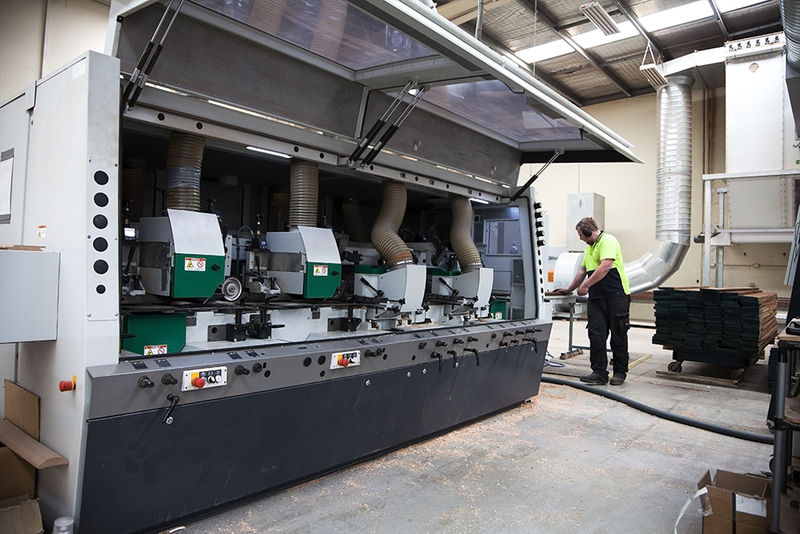 We have the know-how and equipment to realise all your machining specifications. 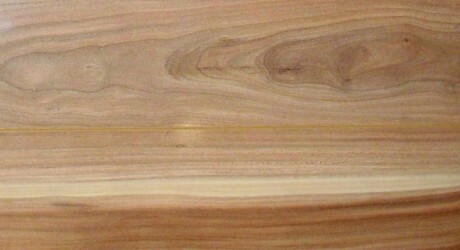 Do you finish my hardwood floorboards or do I? 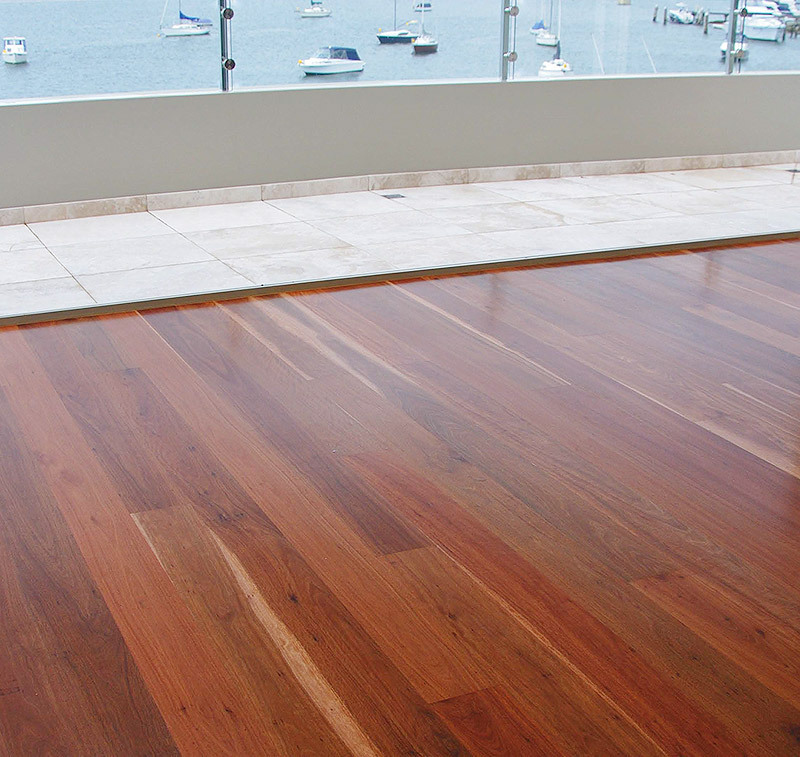 We supply hardwood floorboards in their raw state as it is best to sand and finish them once they have been laid. 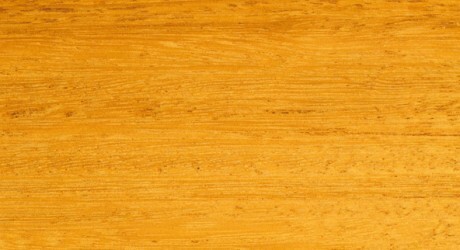 Do you sell the accessories I will need to lay my timber floor? Yes. We can supply glue, trowels, plywood, splitz anchors and sub floor materials such as posts, concrete stumps, bearers and joists. 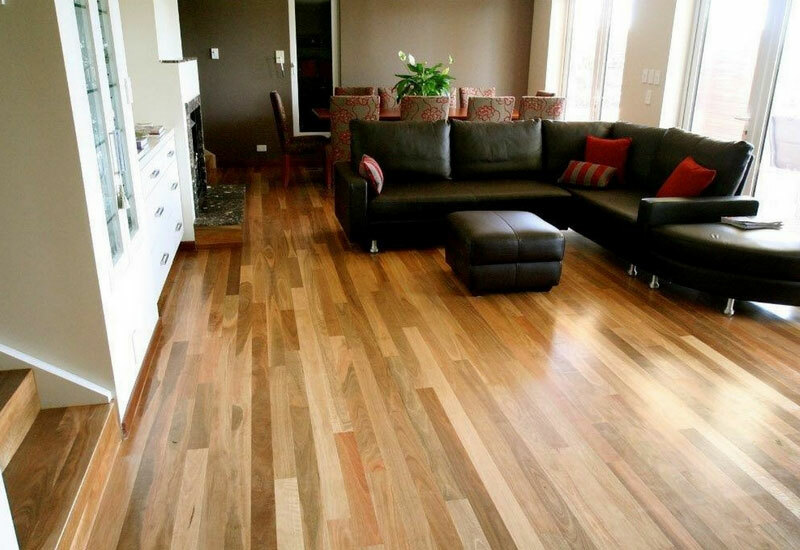 How do I clean my timber floors? 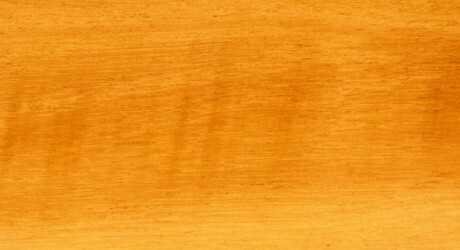 You need to use a damp rather than wet mop on your wooden floors. 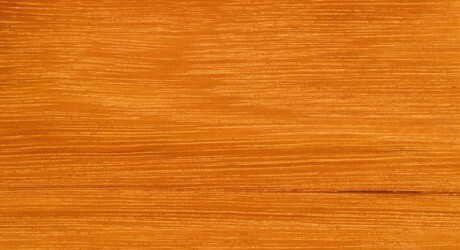 There are a number of timber friendly cleaning products on the market for you to choose from. 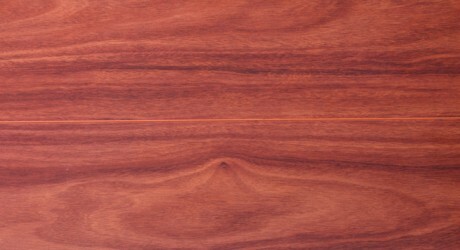 Will my hardwood timber floor be stable? 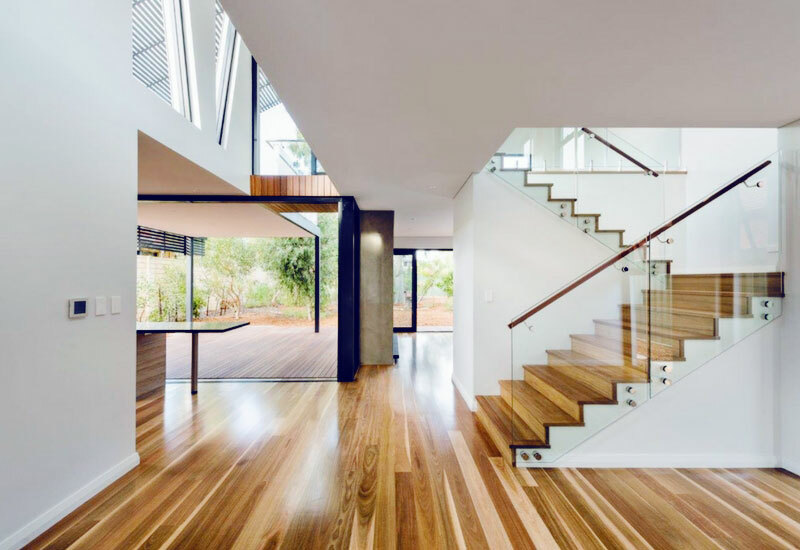 All timber does naturally move to some degree dependent on moisture and temperature, but rest assured your floor will remain stable under foot.